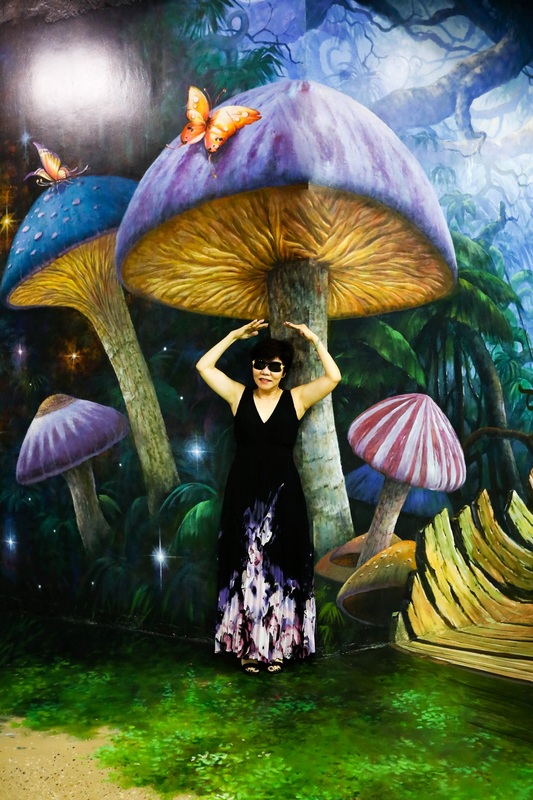 What is Art in Paradise Da Nang? 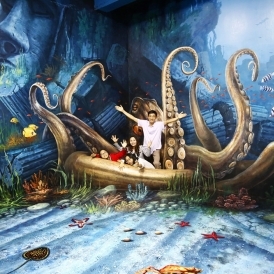 Art In Paradise Danang is the largest 3D Trick art museum in Vietnam that is located in Danang city. 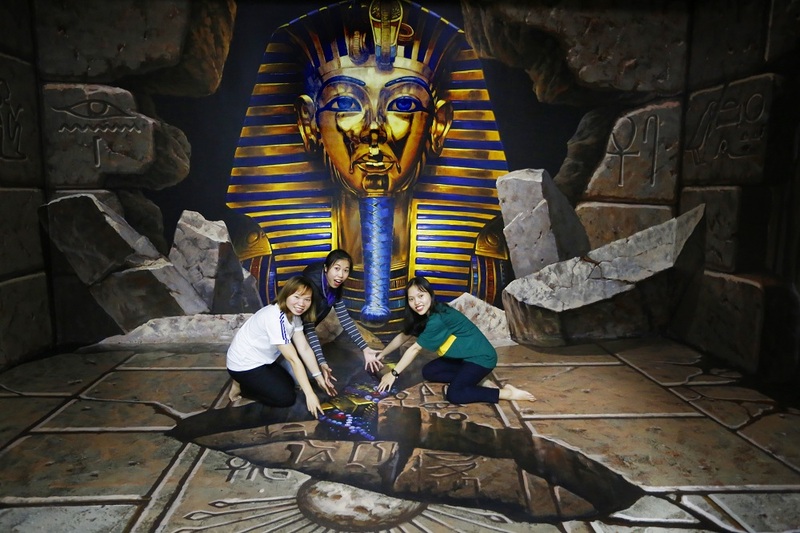 We are the 6th member of the Art in Paradise Global Group - The Largest 3D Museum Group in the World. 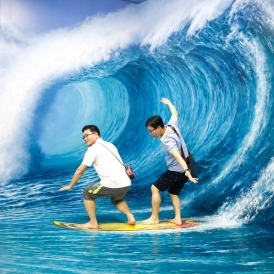 Other outstanding members are: Art in Paradise ThaiLand (Pattaya, Bangkok, Chaingmai), Malaysia and Australia. On 4.000m2, in the 2-floored building, the Museum has 9 zones distinguished by each themes. 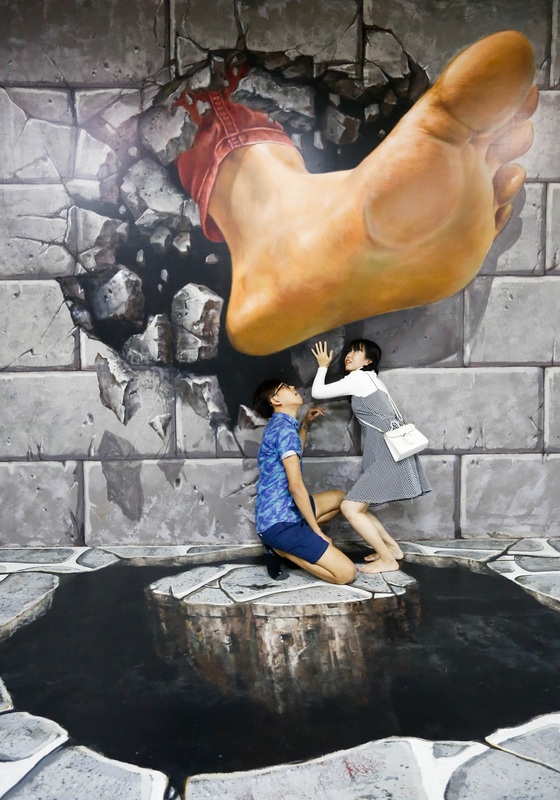 20 Korean artists put their works on this museum for 4 months, with their wonderful skill and imagination. 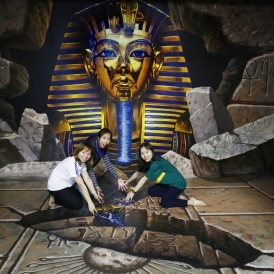 With the experiences in the previous museums they had built, the one-and-only, the best 3D Trick art museum in the world is born. 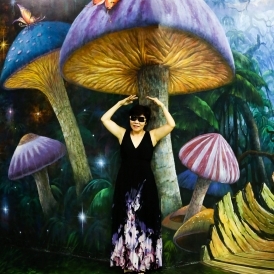 It`s very different from common art museums, it lets people to be a part of the art. 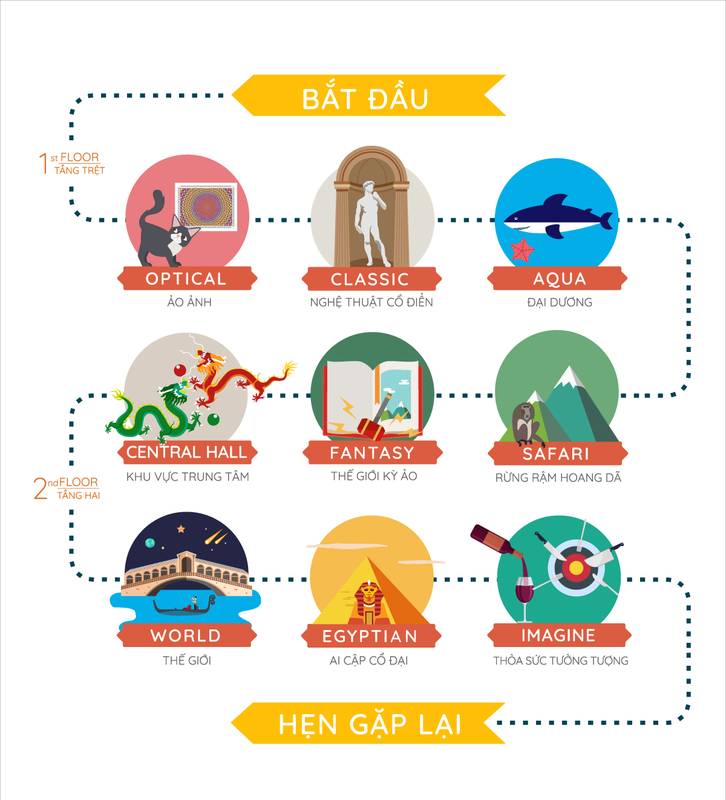 Art In Paradise Danang is built on an interestingly new way where valuable artworks are combined with fun & touching ideas. 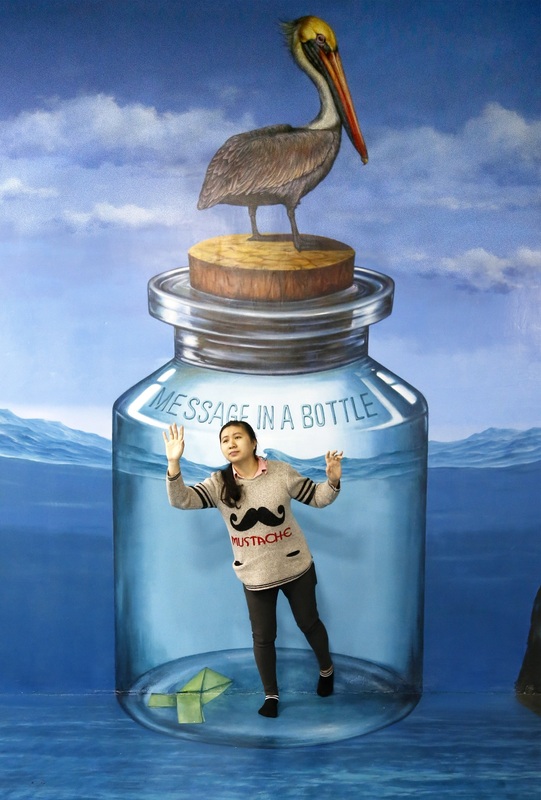 The museum is an amazing artistic indoor entertainment place. 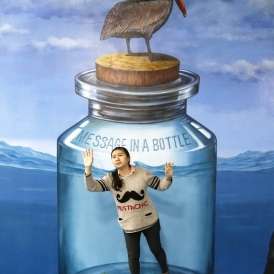 Art in Paradise is one of the hottest place, one of the must-visit-places in Da Nang city. 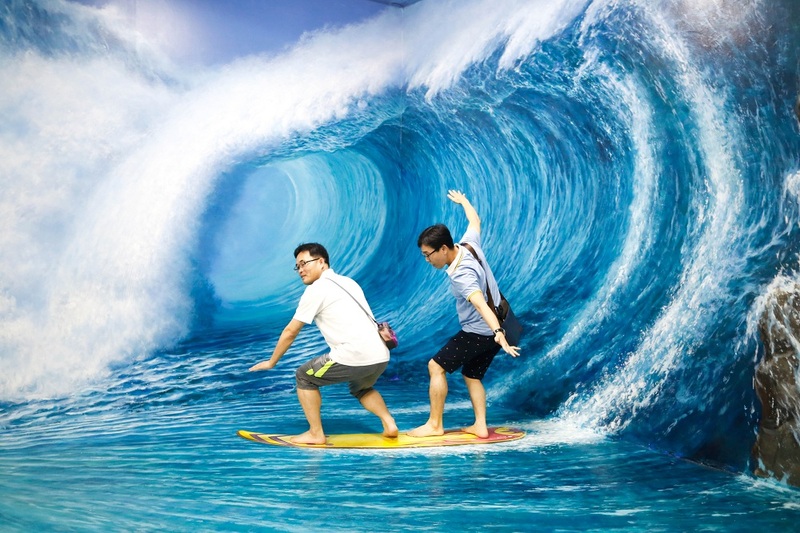 Grab your chance to try this amazing experience. 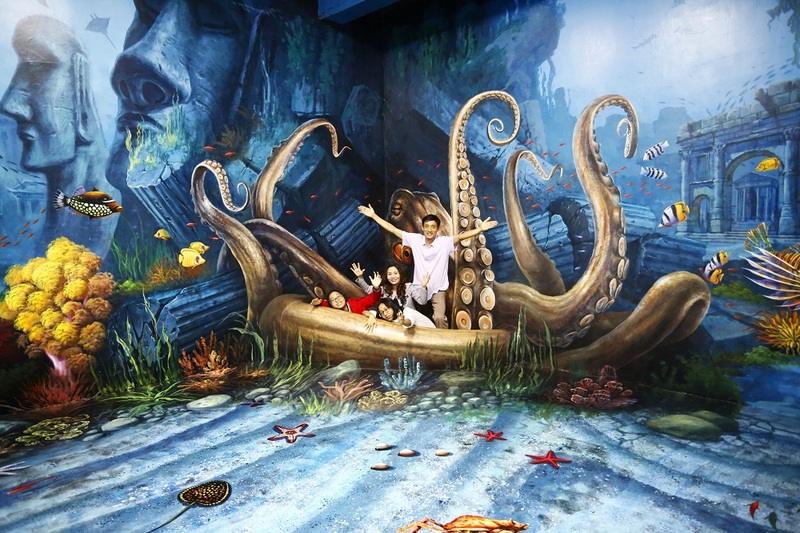 Art in paradise promise to be a new attraction for everyone!